The first milestone showed the decapitation of Mary Queen of Scots. The year was 1895 and the mentioned act happened in a film produced by Thomas Edison and directed by Alfred Clark. 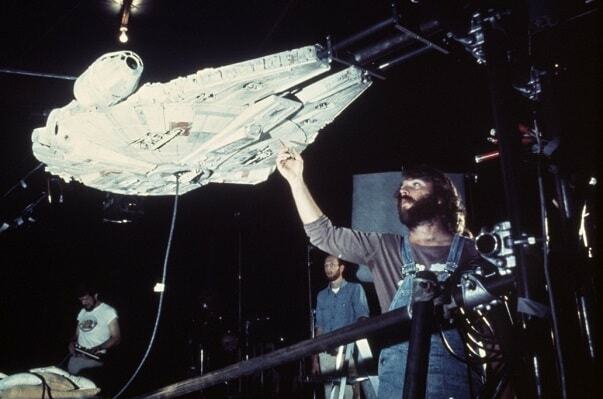 It was the first use of visual effects in history, in a film that ran for only 18 seconds. Remember the famous scene when a rocket hits the Moon’s eye? It is from the film ATrip to the Moon, which was made by a true pioneer in the field of visual effects, a French illusionist and film director George Méliès. He pioneered techniques such as multiple exposures, time-lapse photography, substitution splices, dissolves, and hand-painted color. 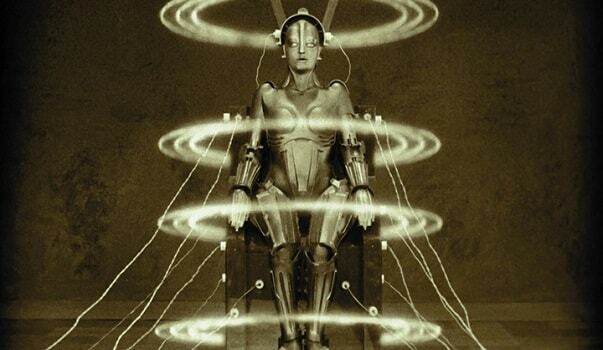 A film from 1927 directed by Fritz Lang, Metropolis is a masterpiece in a visual representation of a dystopian world, fully made of miniature models and full-scale cityscapes combined with perspective techniques for a realist effect. 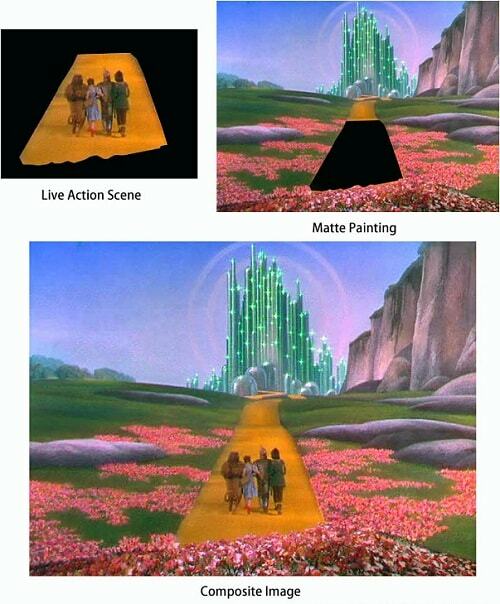 Matte paintings are responsible for the beautiful landscapes in this film. These paintings were usually placed behind the foreground, creating the illusion of space. Although this technique may seem outdated, it was actually used up until the 1990s, when it was substituted with digital matting technique. Moving to the 1960s, we see the otherwise immobile figures in more elaborate actions, as is the scene of a fight between Jason and the skeletons in this film. The technique used is called stop-motion, which means that each skeleton had to be put through all the fighting positions, and shot one frame at a time. This film from 1977 won the Oscar for best achievement in visual effects, which is not a surprise as it is the first film in history that used a motion-controlled camera. This motion control system that sends a series of movements from computer to camera was named Dykstraflex, after the film’s special effects supervisor John Dykstra. 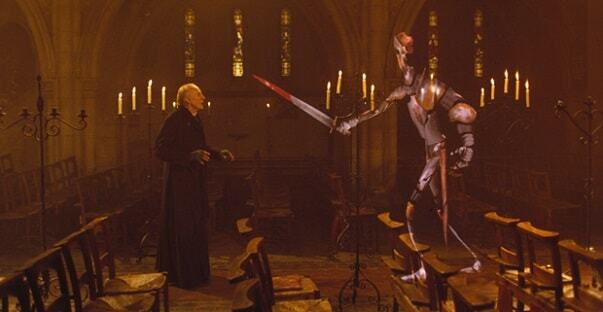 While computer-generated imagery or CGI was used in some films even before Young Sherlock Holmes was released, this film is credited to be the first one to have a fully CGI-animated character, known as a stained-glass knight. The scene in which the character appears lasts for only 30 seconds, but the production time was much longer - the whole six months! 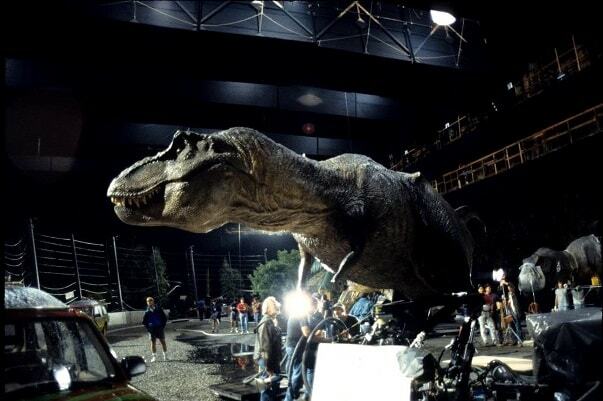 Animatronic beasts appeared occasionally in films before, but Jurassic Park combined them with CGI for the full realistic effect. It is interesting, however, that out of 14 minutes in the film where dinosaurs appear, only 4 include dinosaurs that are a combination of animatronics and CGI. 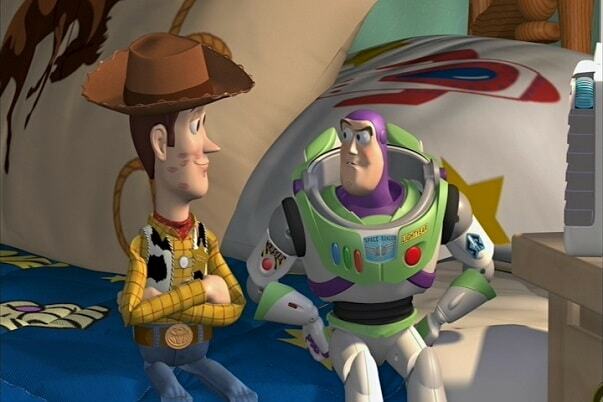 One of the many Disney’s animations, Toy Story goes into history as the first feature-length animated film made fully with CGI. Just to get the feel what a breakthrough this film was, it took four years to make, and some 800,000 machine hours of editing time. Besides the use of miniature models for Middle Earth and the plethora of other visual effects, the Peter Jackson’s Trilogy includes the Gollum creature created with the help of motion-capture suit worn by actor Andy Serkis. One of the reasons why Avatar was such a success was its perfectly detailed 3D picture that surpassed everything that was seen before. It was created with a camera specially designed for the film that captured the facial expressions of actors, and the additional 140 cameras that were positioned around the set. So here you have it. A short history of VFX in ten films that left a lasting mark not just on film history, but on the industry of visual and special effects as well. From time-lapse photography to matte paintings, CGI, and beyond, these films changed the course of VFX history and showed us that dreams can come true when innovation and original stories are combined. VFX has been constantly developing since its early beginnings, and we look forward to see where it will take us in the future!